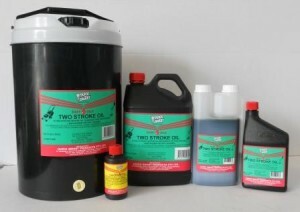 A Two Stroke Oil designed for two stroke lawn mower petrol engines. Recommended for two stroke petrol engine lawn mowers and other small air cooled two stroke engines using either leaded or unleaded petrol. Suitable for use in both oil-injection and premix applications at fuel to ratios up to 50:1.